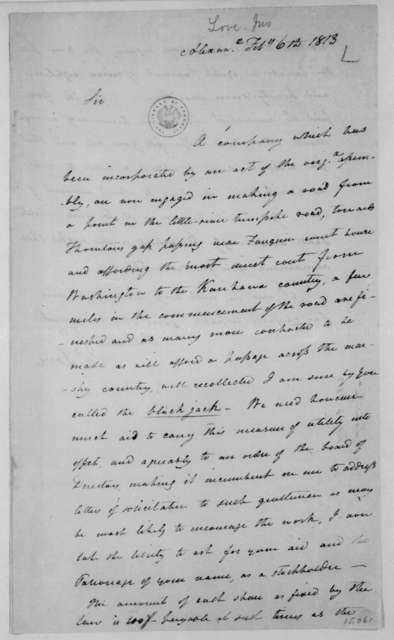 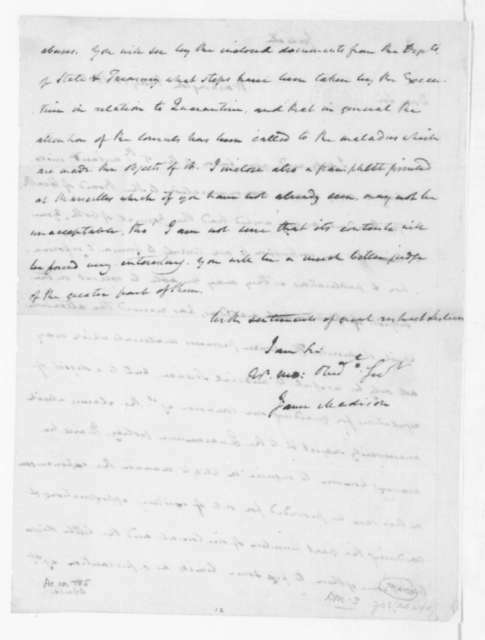 Samuel Mitchill to James Madison, January 23, 1813. 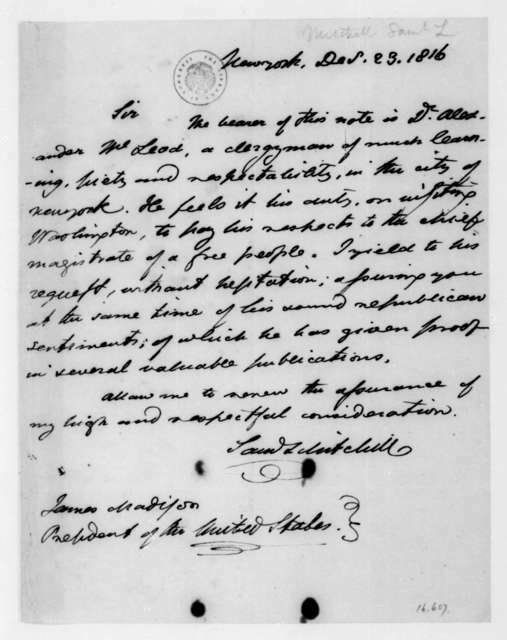 Samuel Mitchill to James Madison, December 23, 1816. 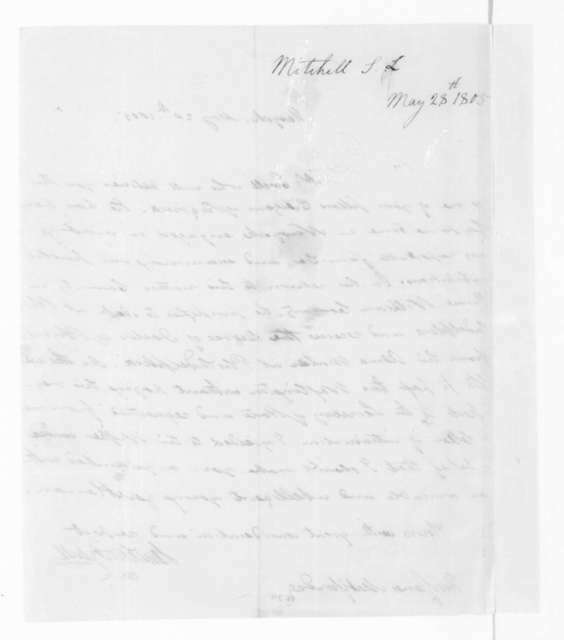 Samuel Latham Mitchill to James Madison, May 2, 1806. 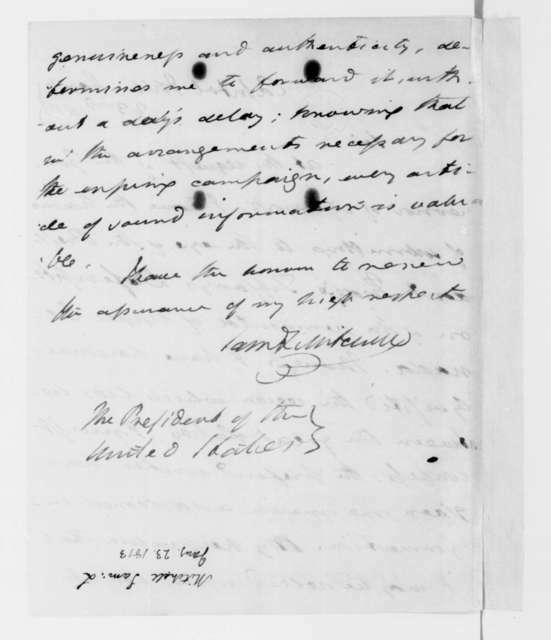 Samuel Latham Mitchill to James Madison, May 28, 1805. 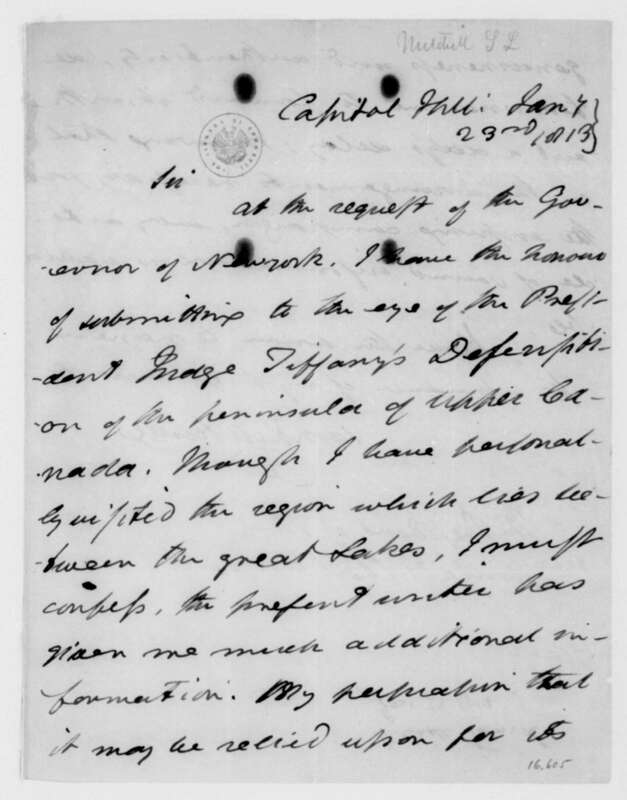 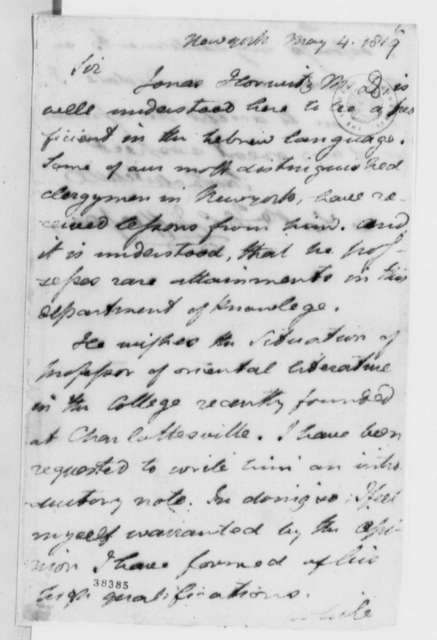 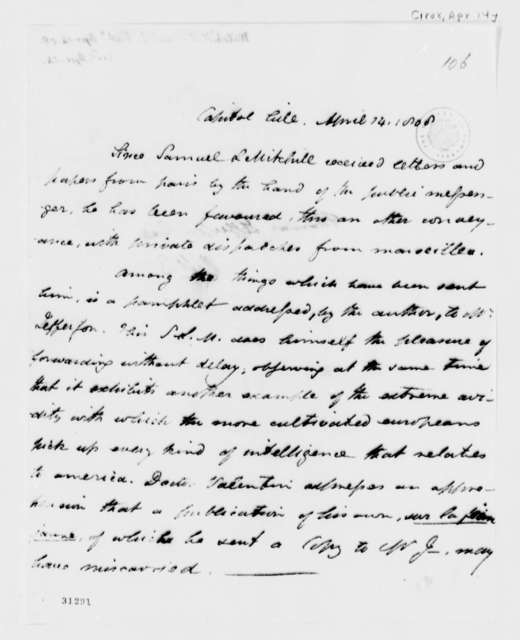 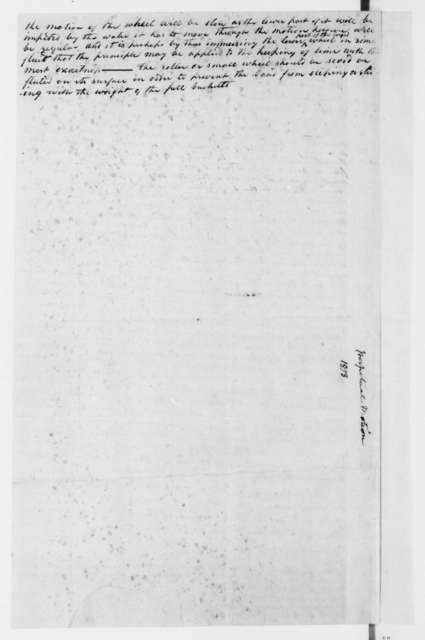 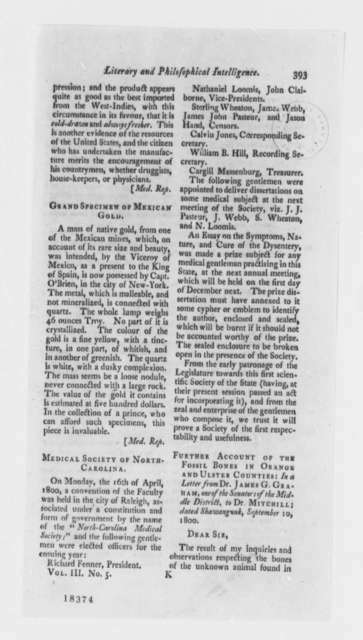 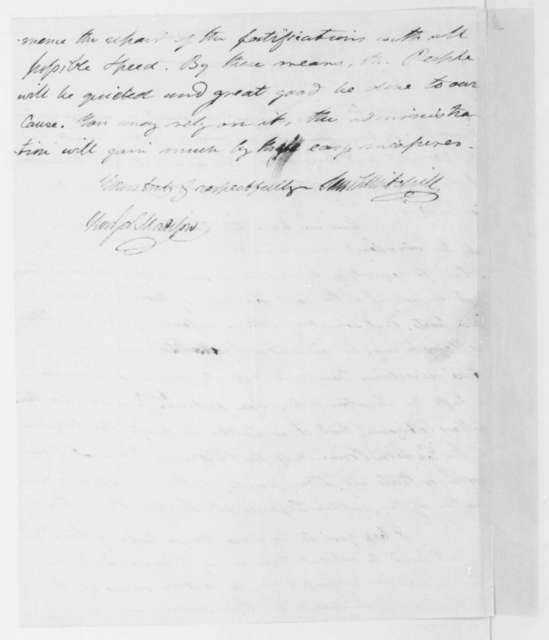 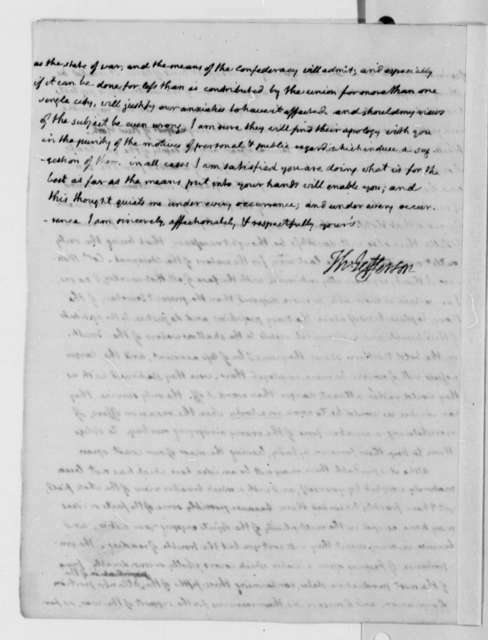 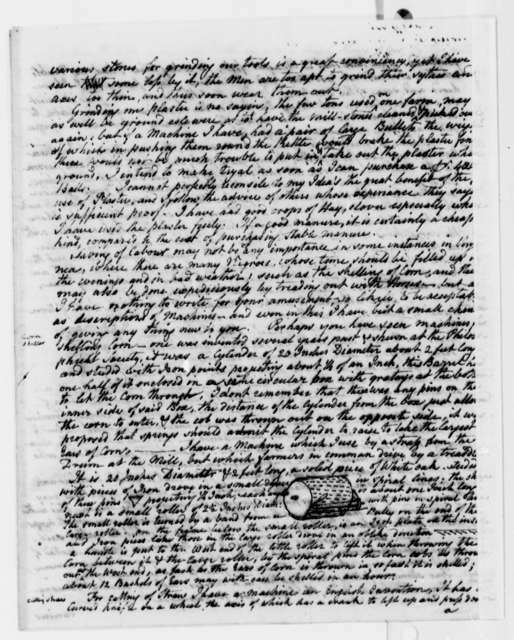 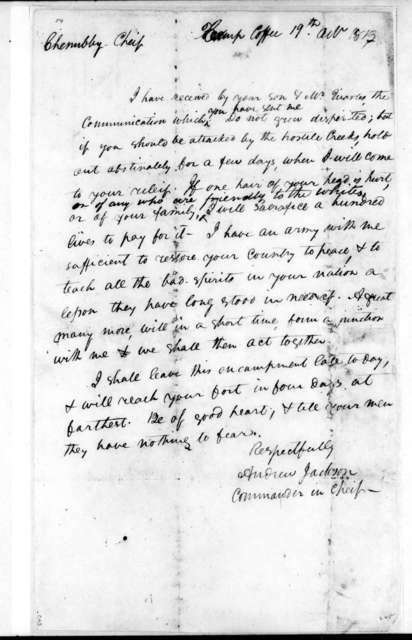 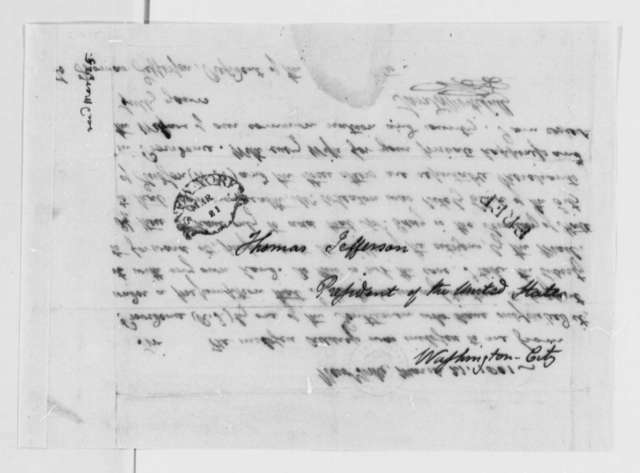 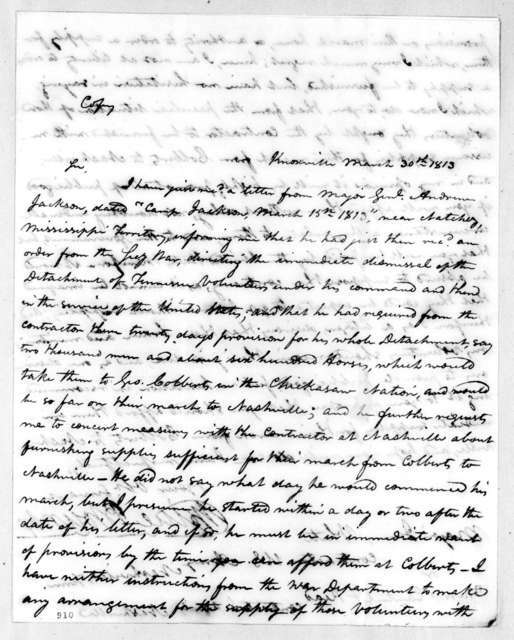 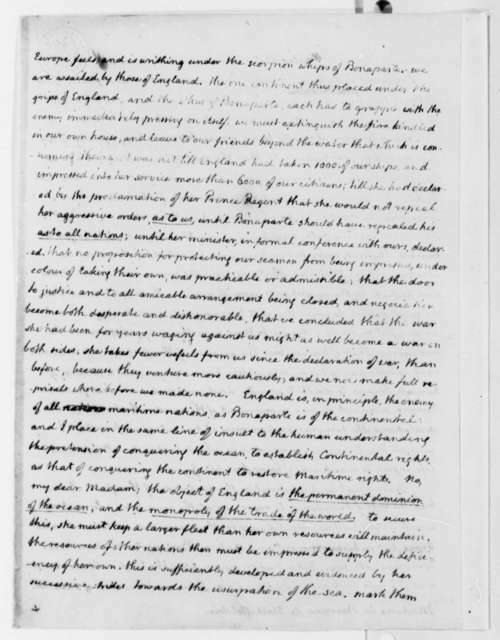 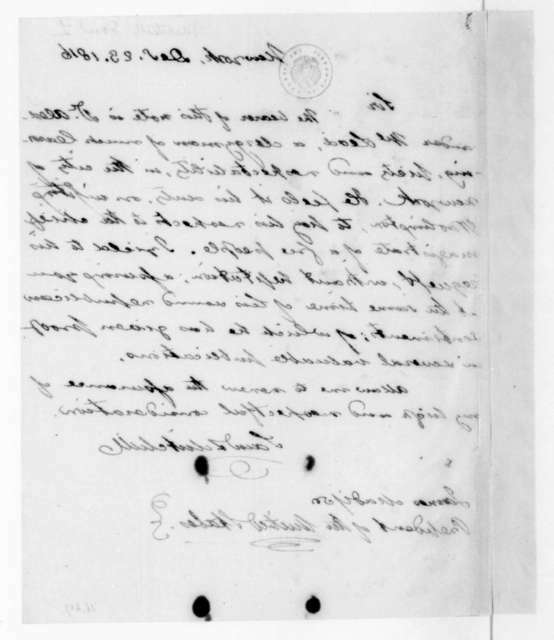 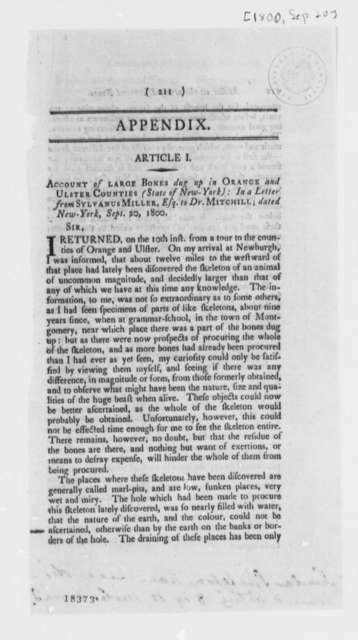 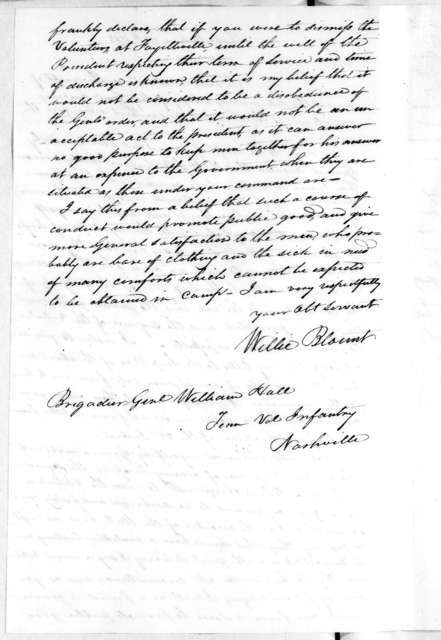 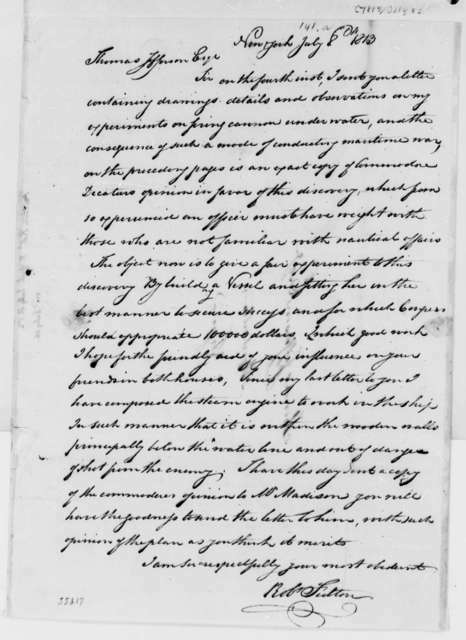 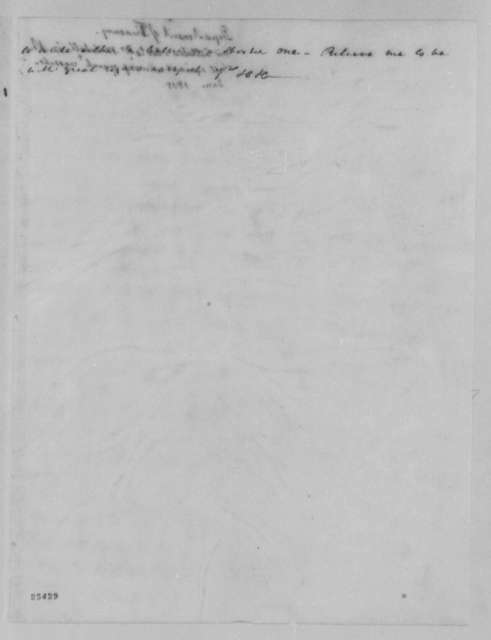 James Madison to Samuel Latham Mitchill, May 13, 1805.